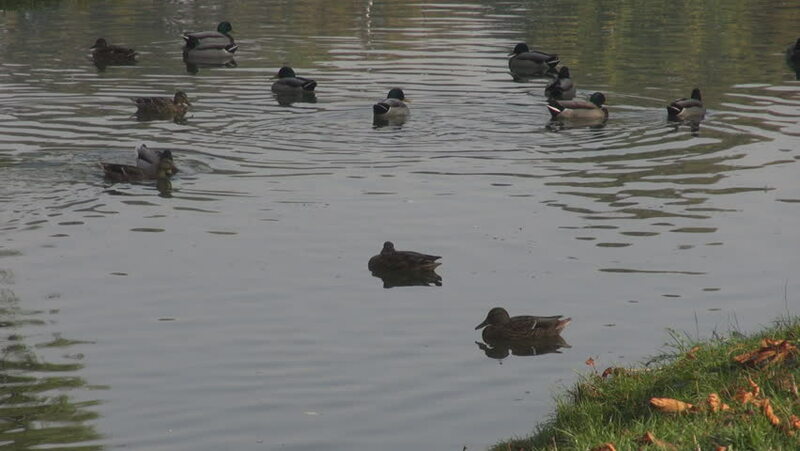 4k00:32Wild ducks floating in the city pond and swim near the shore. 4k00:38 Ducks swim in the lake. Ducklings on the water.